The German BMW and the Korean Hyundai will invest around US$2 billion in the construction of two automobiles assembly plants in Mexico; both announcements will be made this year, Mexican officers and executives from the automotive sector revealed. Francisco Gonzalez, General Director, ProMexico, informed that decisions have been made by two automotive firms to install one assembly plant each in Mexico, in each case investing US$1 billion. Gonzalez pointed-out that each of these factories will initially produce over 100,000 units yearly, and that the official announcements will be made in 2014, without disclosing the names of the companies. 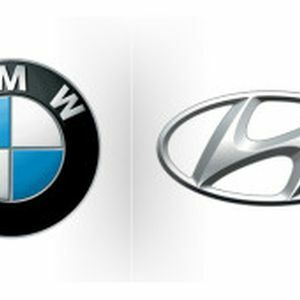 However, sources from the automotive sector said that the companies are BMW and Hyundai, which were defining the location of their new plants in America, in an analysis where Mexico stands out, together with the USA. Gonzalez forecasted that the Mexican economy will receive around US$3.5 billion from foreign investment in the automotive sector in 2014, fostered by the disbursements to be made by these two companies, based in Germany and South Korea, respectively.